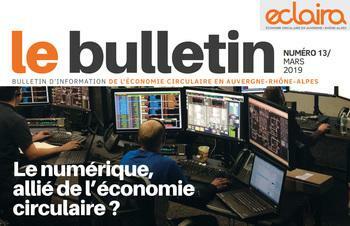 The circular economy in the Auvergne-Rhône-Alpes region: an opportunity for companies and local areas. 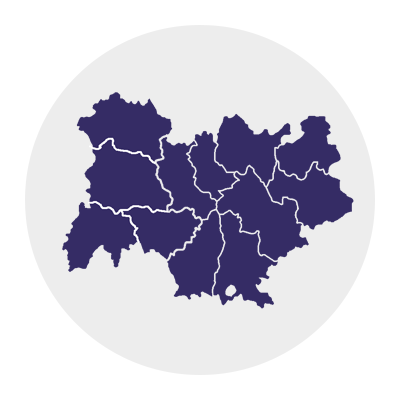 The Auvergne-Rhône-Alpes region is a crossroads and transit region because of its geo-strategic location. It is remarkable in that 80 % of the region is in mountainous areas, and that it has nine regional and two national natural parks. The regional fabric benefits from significant investments both in sectors of the future, such as green chemistry, biology and health and renewable energy, and in traditional sectors that are innovating: the motor vehicle industry, textiles, mechanics, building, and agro-foods.). It also contains 6 very large research infrastructures and 15 clusters. 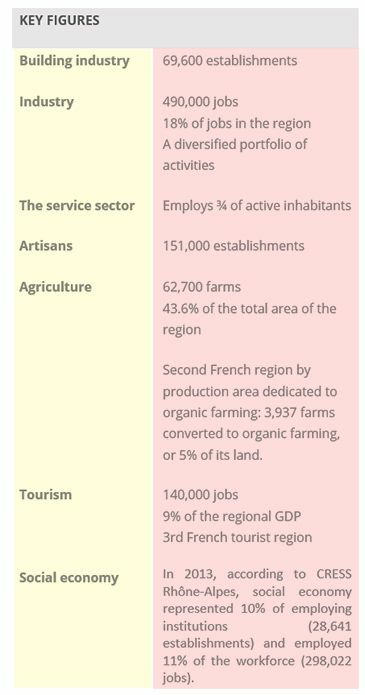 The region accounts for 15% of French employment in industry, it is the second French region in terms of its GDP, and had over 7,874,600 inhabitants in 2015. Its size, number of inhabitants and wealth make it a region with a European dimension. It is home to more people than 13 countries in the Union and is the 4th region in terms of its GDP. It also represents over 12% of French exports. The fact that its production and consumption activities, and more generally people's lifestyles, are putting pressure on its natural assets and on the environment means that the issue of control over resources and biodiversity is a significant one. In 2013, just under 12.9 billion m3 of water were drawn off to meet the different needs of the region (domestic use, agriculture, industry and energy). On average since 2005 the final energy consumption is 19 million tonnes oil equivalent (Mtoe) in Auvergne-Rhône-Alpes, fossil fuels still accounting for 65% of energy consumed. Pressure on the land, related to planning and redevelopment, infrastructure and transport, and buildings. 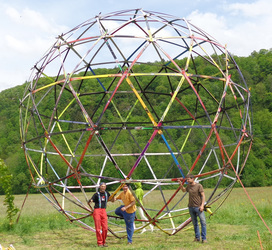 We note that many initiatives based around the circular economy in Auvergne-Rhône-Alpes have already been begun by companies, local authorities and associations: eco-design, regional industrial ecology, extending the service life of products by re-using, repairing and refurbishing them, recycling, sustainable sourcing, structuring sectors and relocating activities. It has been demonstrated that new values are appearing or moving in favour of local initiatives. 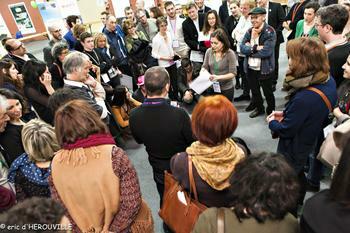 It is now time to bring experiences and expertise together to showcase these actions and get projects off the ground. 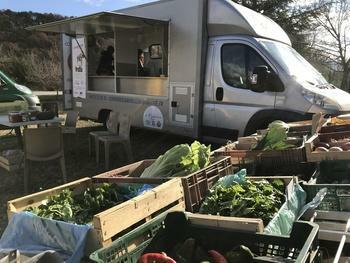 This is ECLAIRA's ambition, resolutely serving people involved in the circular economy in the Auvergne-Rhône-Alpes region.